Is it a Goshawk? 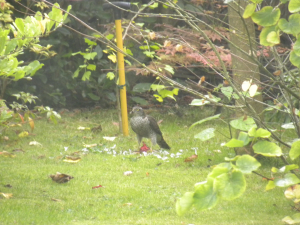 Or a Sparrowhawk? Or something else?